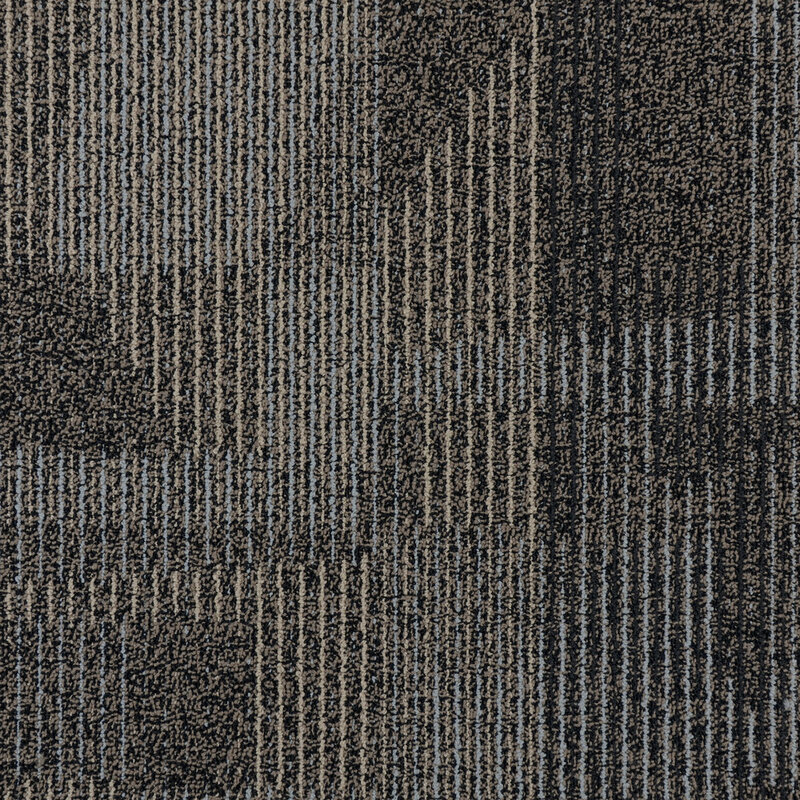 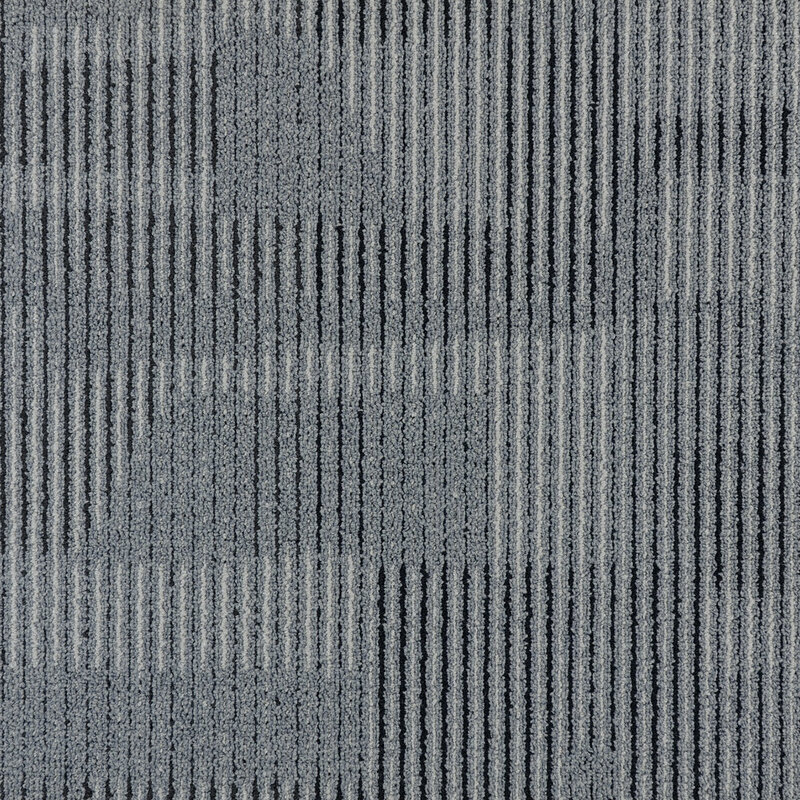 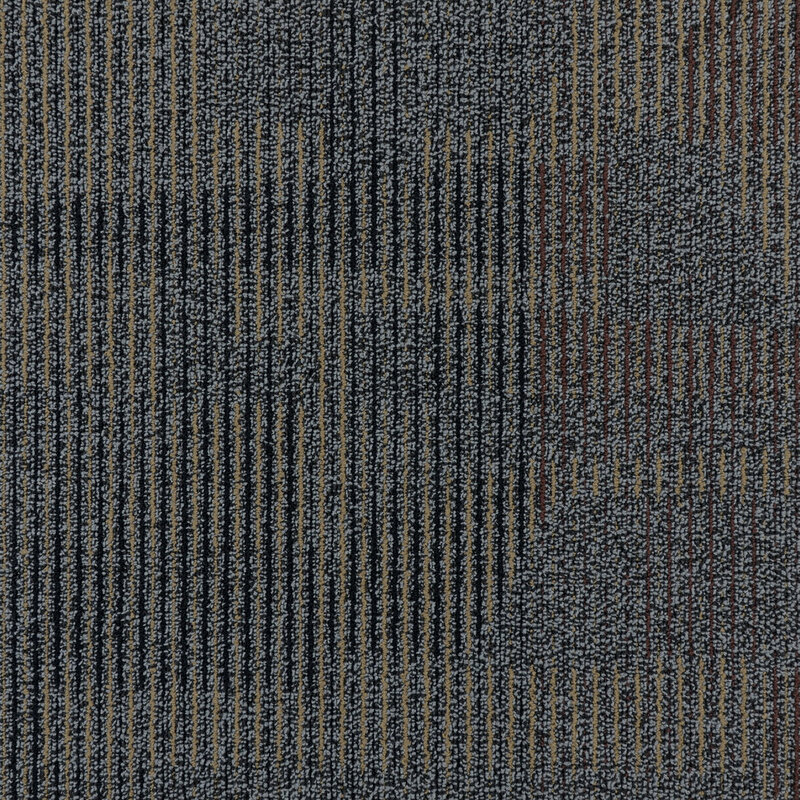 Discover our Modulor Nylon Any Which Way II carpet tile, ideal for a commercial use or a residential use. 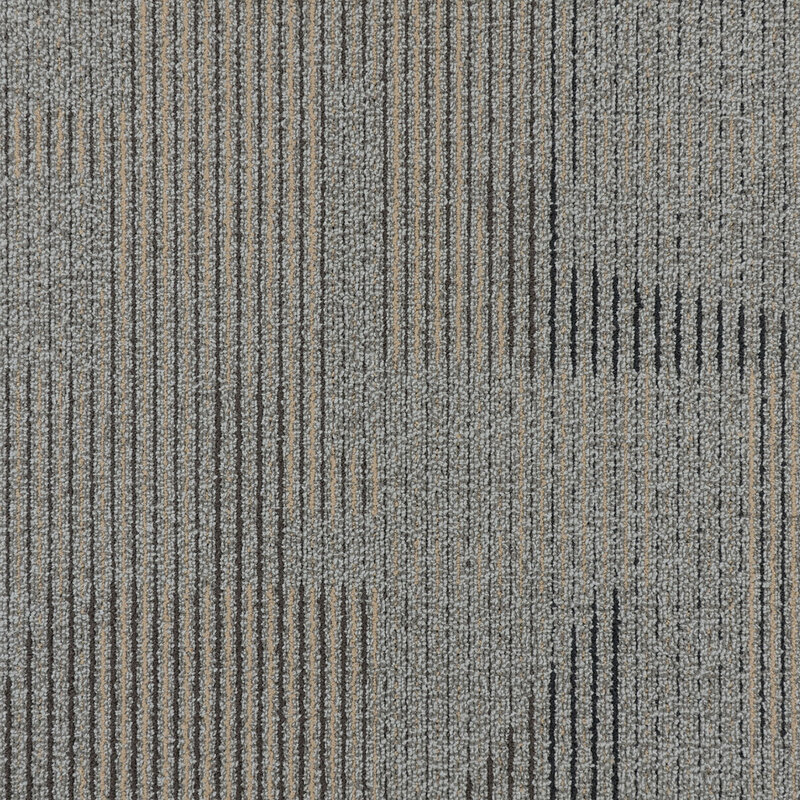 Transitional design with circular and angular pattern, fresh neutral yarn color combinations with pop of accent color. 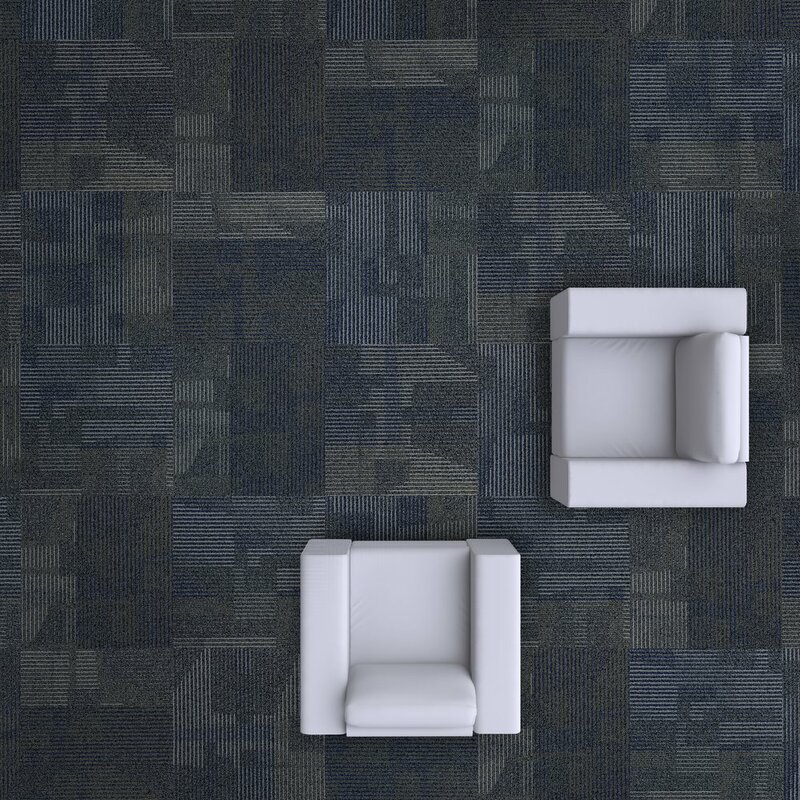 Design blends well with curved or sharper lined furniture.